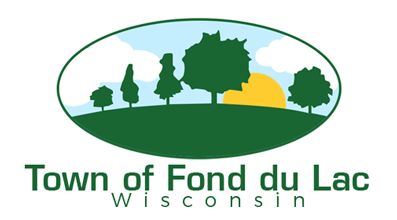 The Town of Fond du Lac Town Board meetings are always held on the second Monday of the month at 7:00 pm at the Town Hall located at W5990 W. Pioneer Road. Township residents are encouraged to contact the Town Clerk if they have an item they wish to have placed on the agenda. 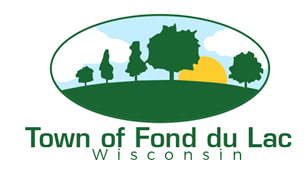 THE TOWN OF FOND DU LAC DOES NOT HAVE EARLY VOTING EXCEPT BY ABSENTEE BALLOT. You may request an absentee ballot by mail, or call the Town Clerk to make an appointment to vote in person. For more information please feel free to contact the Town Clerk.